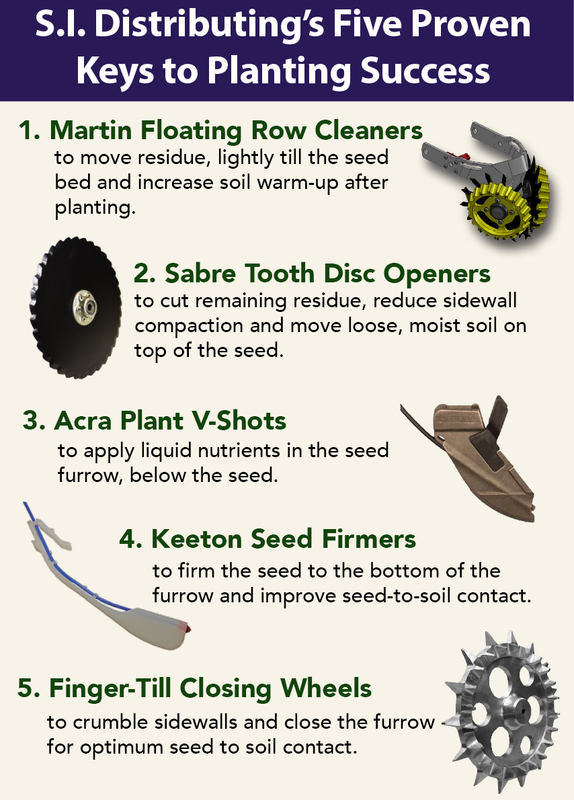 Whether you’re cutting hay, alfalfa or grass, Radura disc mower blades help you get the job done. The primary difference between Radura disc mower blades and other blades in the market is the way they are made. The Radura blade features a rolled cutting edge, whereas most other competitors grind their cutting edge. 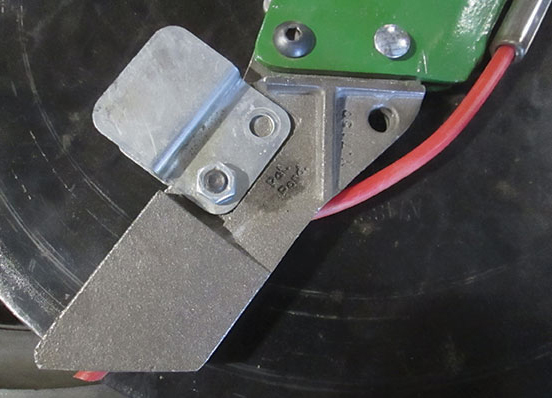 This grinding method weakens the steel and causes the blade to chip and wear prematurely. With the special cold rolled process used on the cutting edge of the radura blade, the results are a more wear-resistant edge that maintains its sharpness longer. Each batch of Radura rotary disc mower blades is subjected to a rigorous quality control program, ensuring they meet DIN 11250 / ISO 5718-2 standards. These quality inspections ensure Radura disc mower blades are of the highest quality standards and guarantees a maximum degree of safety. Call 800-368-7773 with your make and model for blade availability!! !